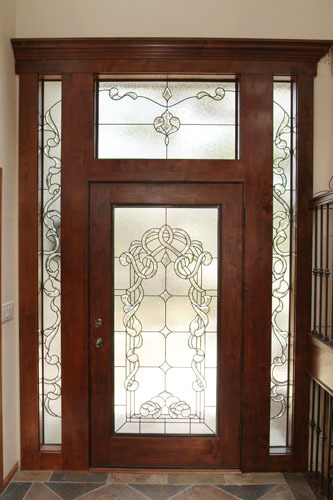 Redding sits on the Sacramento River, in the heart of Northern California. 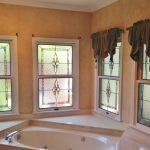 This lush area is full of people who spend a lot of time outdoors, but you want to enjoy your home when you get back indoors also. 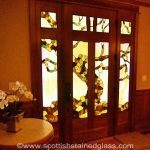 Consider adding a work of custom glass artwork to your home, and give yourself another reason to love coming home. 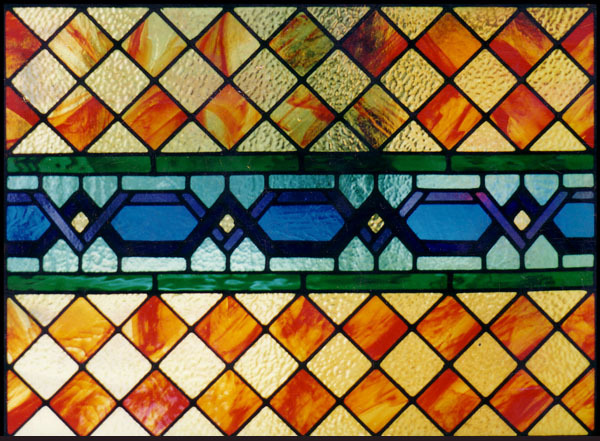 Whether you prefer modern, clean lines, or more traditional designs, our team will help you create a piece that you’ll love in your home. 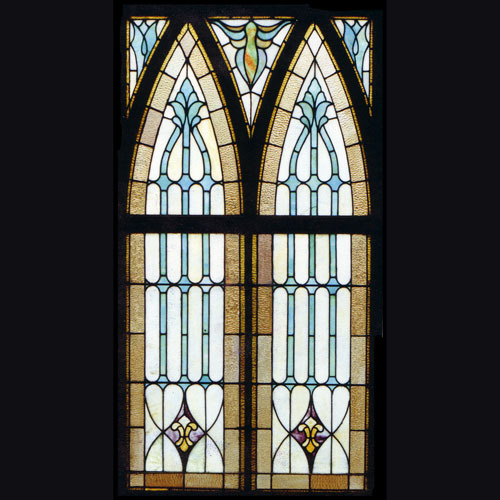 We use only the highest quality stained glass to ensure that each of our clients end up with a beautiful, lasting piece of stained glass. 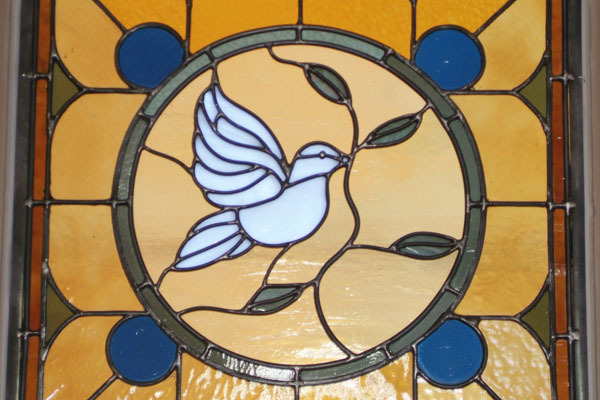 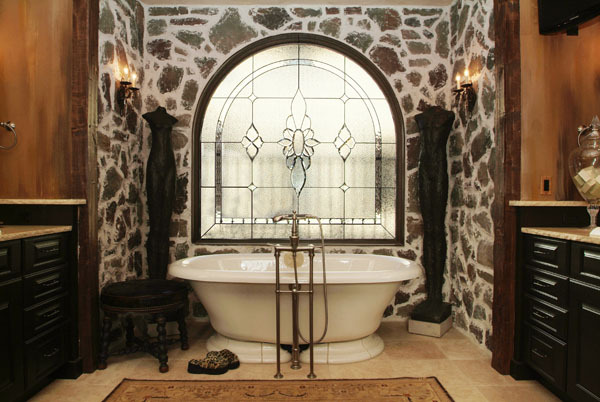 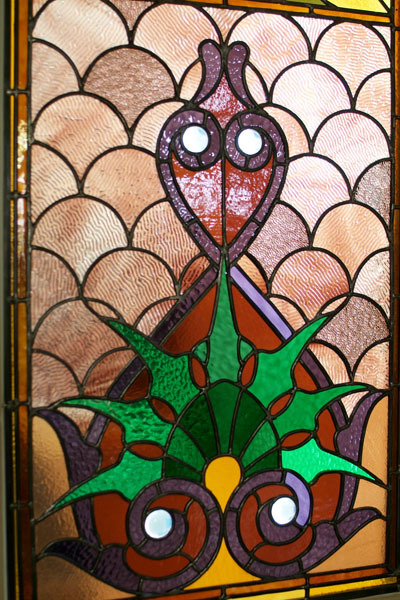 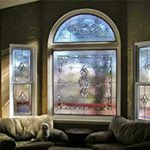 Adding stained Glass in your home can be a simple process. 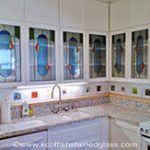 Our designers will help you through each step to ensure that you love your final product. 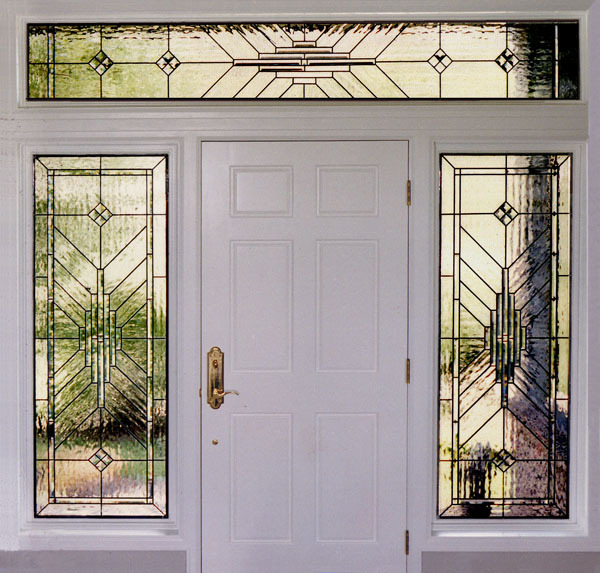 They are experts with all of our options, as well as the possibilities of leaded designs, so they can help you make key decisions along the way. 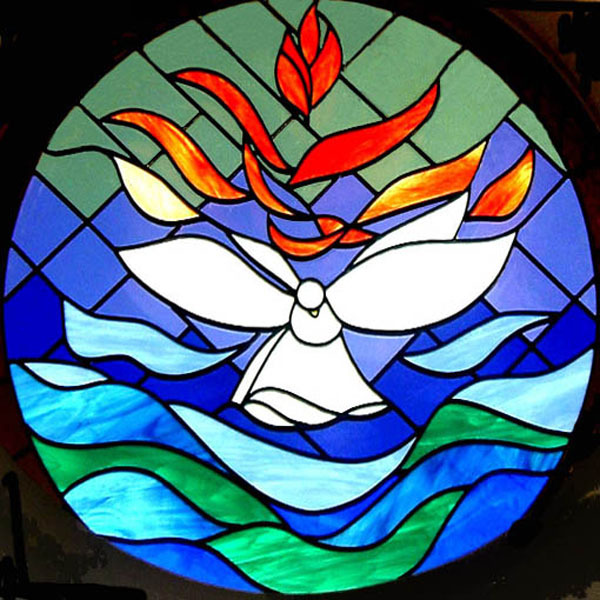 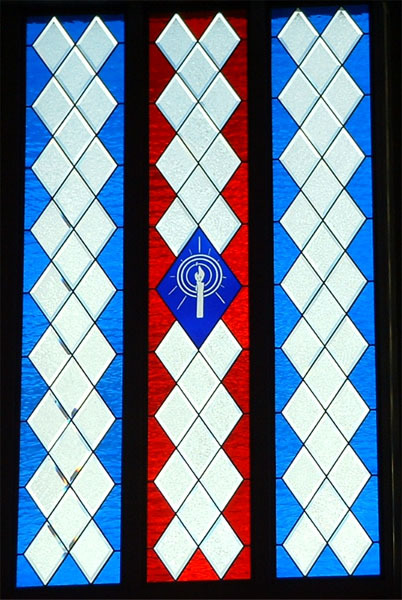 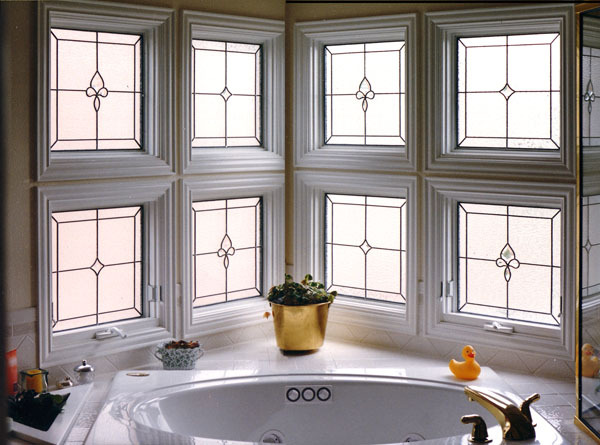 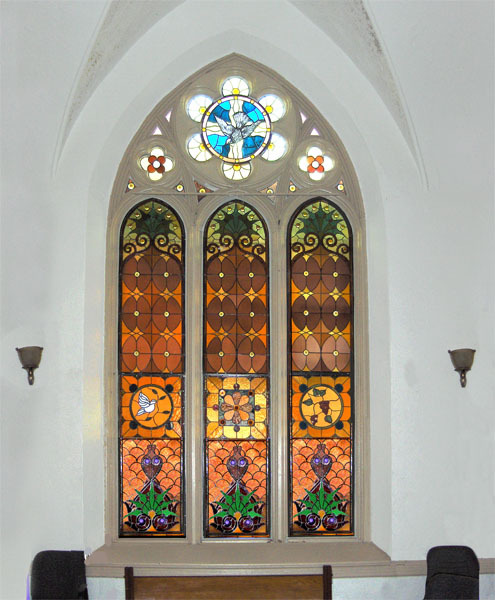 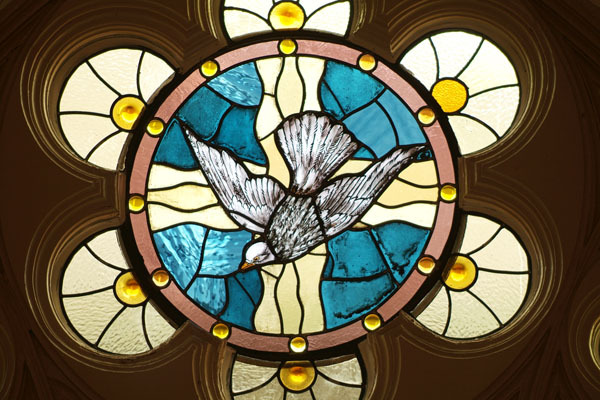 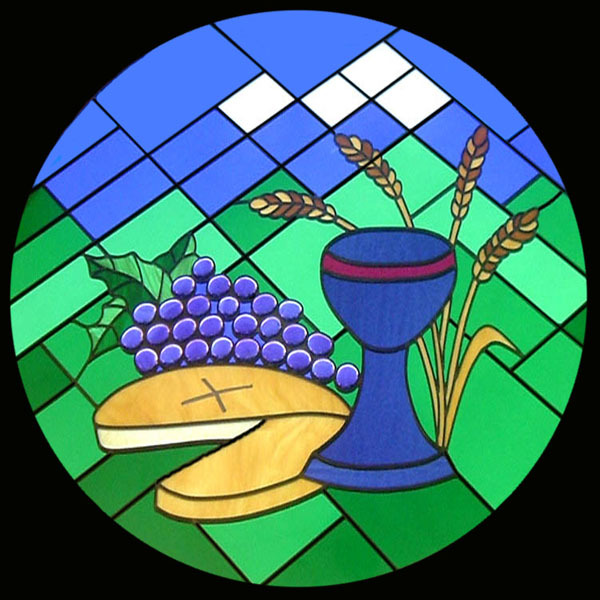 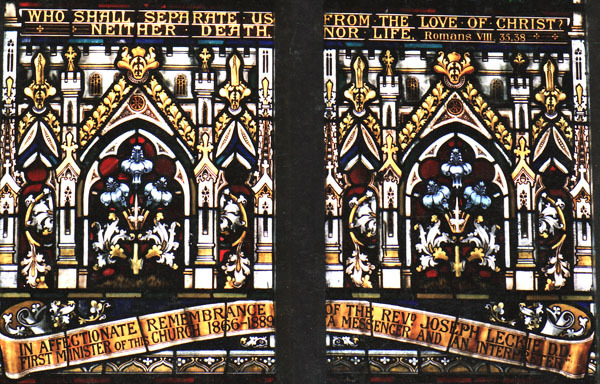 Our installations are also simple, as we usually bond the stained glass to your existing window. 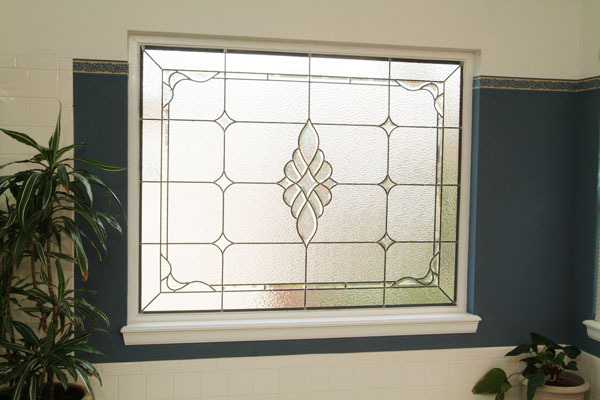 This method will protect the new glass, as well as better insulating the window as a whole. 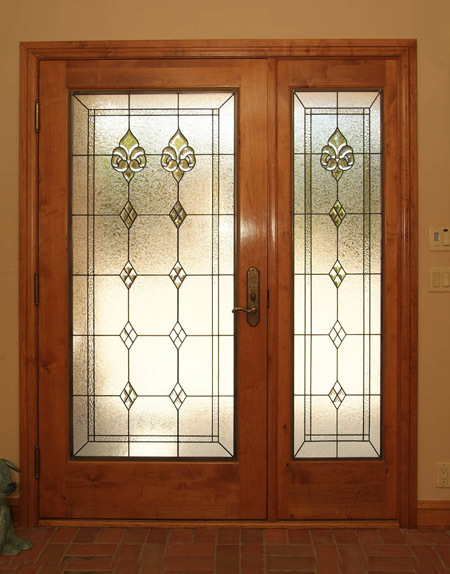 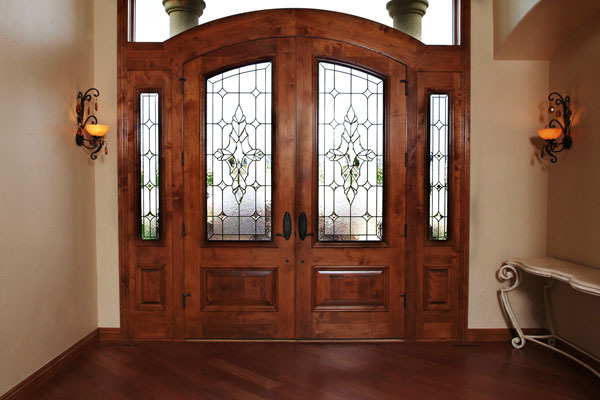 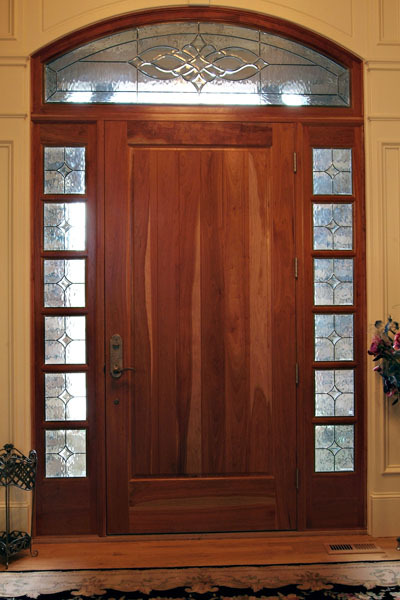 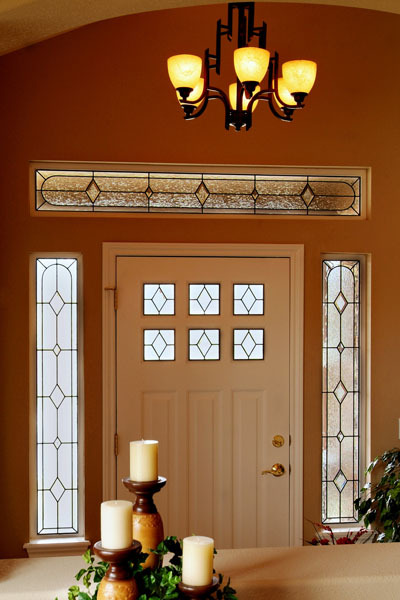 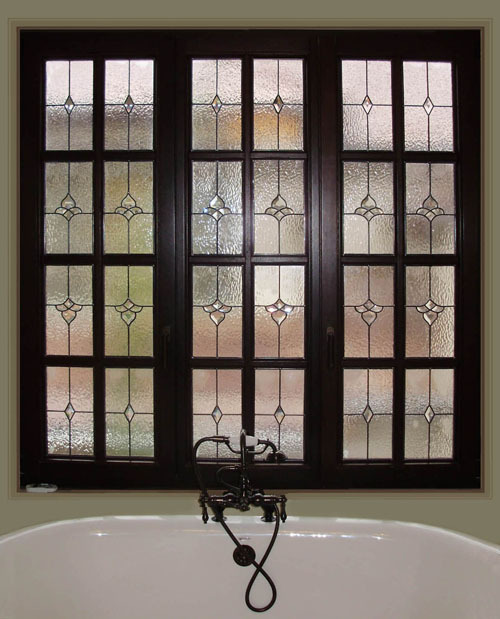 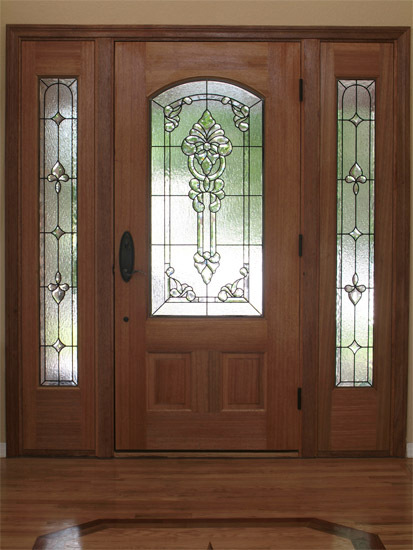 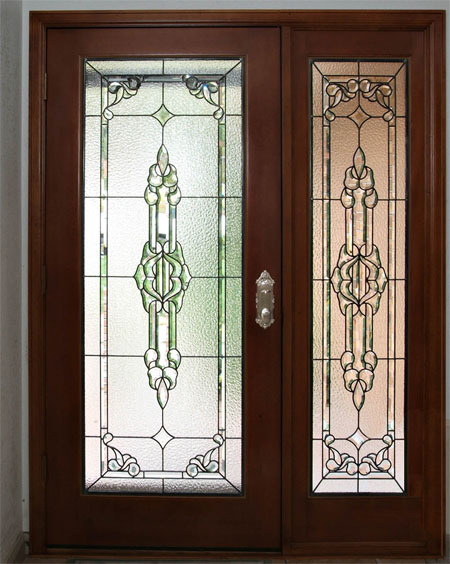 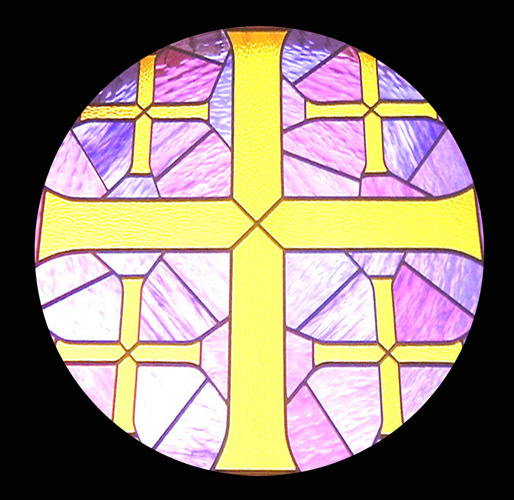 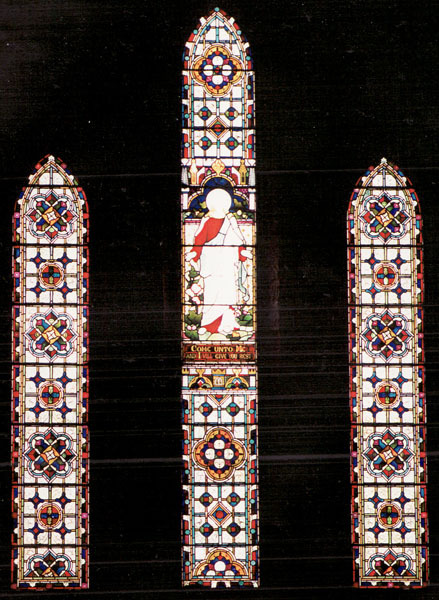 One of the most popular home applications of stained glass is in sidelights. 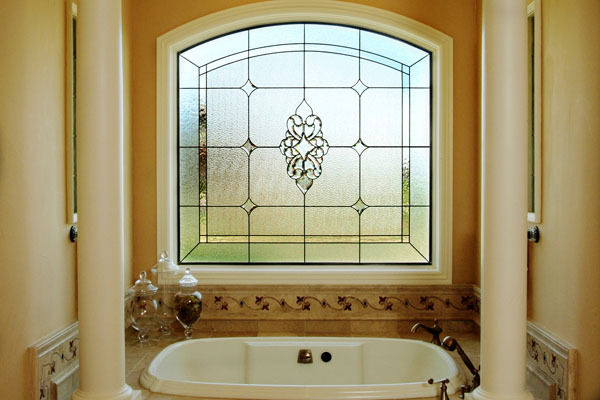 Keep your privacy intact with textured and beveled glass, and since you won’t need curtains or blinds, you can still let natural light into your home. 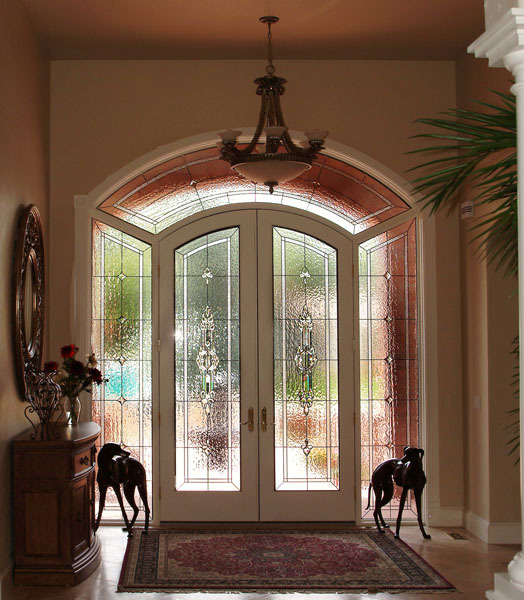 We can help you create an inviting entryway for your home that will leave a lasting impression on your guests, and that you’ll love for years to come. 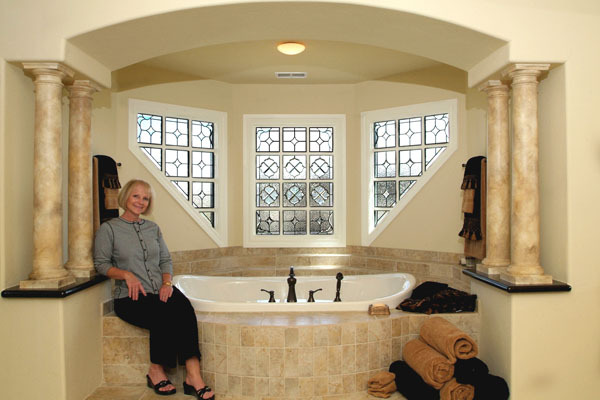 We take pride in our ability to accommodate the personal styles of every client in Redding, and all of California. 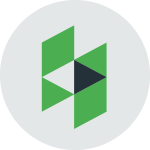 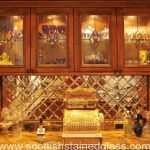 We specialize in many different design styles, ranging from modern to traditional, including Mission, Art Deco, Prairie Style, Mackintosh, Art Nouveau, and Celtic knots. 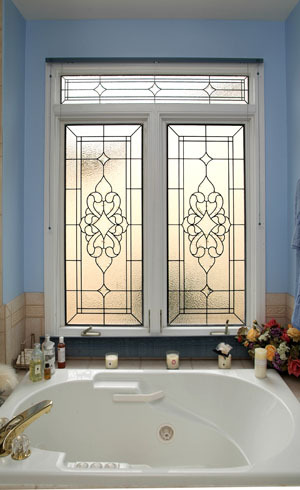 Express your personal style in a new way with one of these styles. 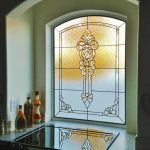 Browse through our designs page to get a better idea of what each style entails, and to learn more about which looks you prefer. 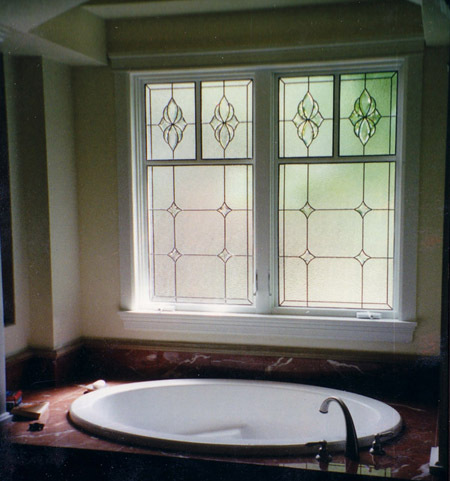 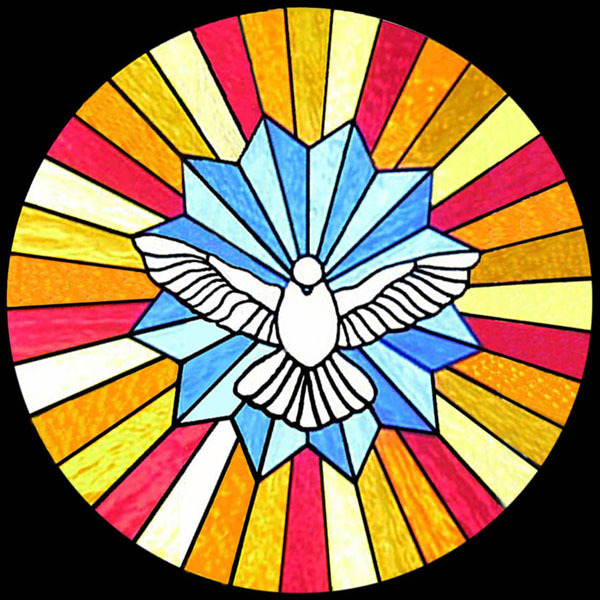 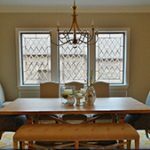 Our designers will help you take a style, and make it your own with your unique stained glass window. 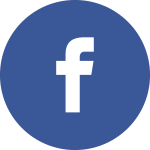 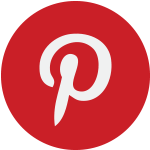 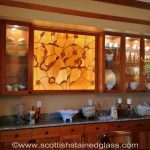 Also, take a look at our gallery to see examples of our work in many forms; you may find a design here that you love already! 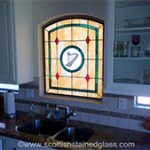 Scottish Stained Glass is proud to serve not only Redding, but all of California with the highest quality stained glass available today. 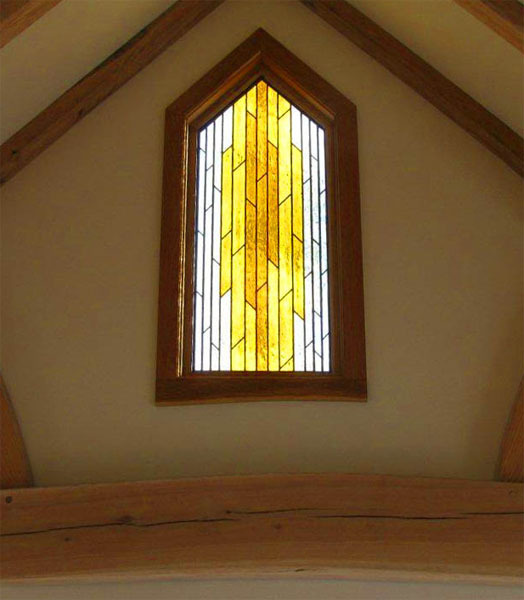 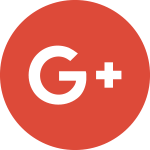 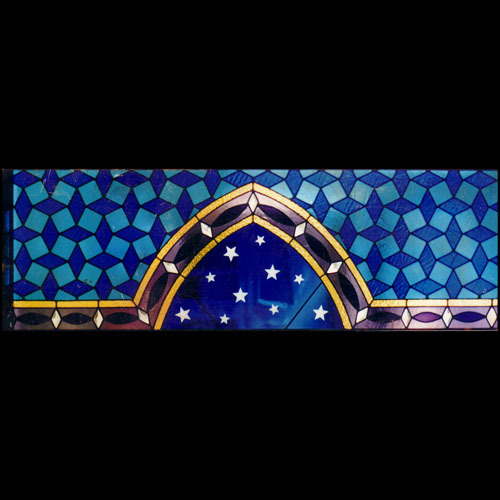 Our team holds an A+ rating with the Better Business Bureau, as well as a gold star for excellent customer service, so you can feel comfortable working with an experienced, reliable team for your stained glass project. 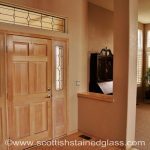 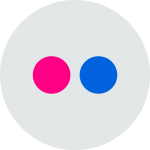 Give us a call or send an email today if you have any questions about our products, our process, or to set up a consultation with one of our talented designers. 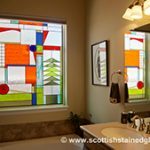 We can’t wait to get started on adding beautiful Scottish Stained Glass to your Redding home today!